Pomegranate lactic eye mask that tones, firms reduces puffiness, and crows feet. 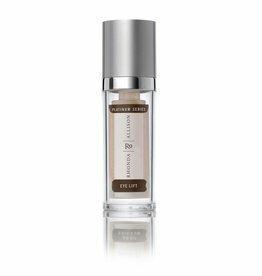 Vitamin A, plant stem cells, and peptides provide powerful collagen support to strengthen and brighten skin. Reduces redness and inflammation. Good for all skin types, even the most sensitive.